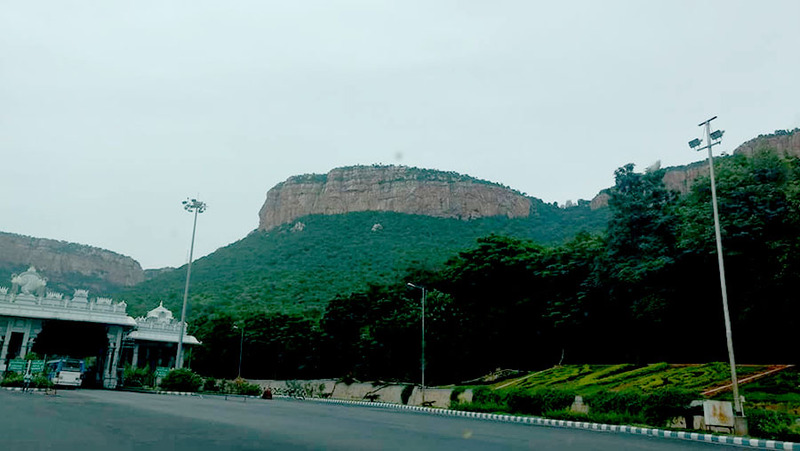 Tirupati is considered one of the holiest Hindu pilgrimage sites because of Tirumala Venkateswara Temple, besides other historical temples, and is referred to as the "Spiritual Capital of Andhra Pradesh". 1. The customer shall pay the taxi fare (as displayed in the meter), parking charges, additional night surcharge (where applicable) and any fee or levy presently payable or hereinafter imposed by the law or required to be paid for availing of the taxi services. The toll charges will be payable by customer as applicable, only when the customer is travelling in Tripnetra & crosses the toll post. 2. 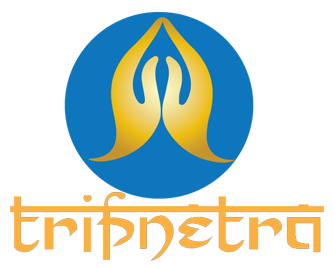 The Customer agrees and acknowledges that the use of the services offered by Tripnetra is at the sole risk of the Customer and that Tripnetra disclaims all representations and warranties of any kind, whether express or implied as to condition, suitability, quality, merchantability and fitness for any purposes are excluded to the fullest extent permitted by law. Without prejudice to the above, Tripnetra makes no representation or warranty that: a. The service will meet your requirements; b. The service will be uninterrupted, timely, secure, or error-free. 3. Tripnetra shall not be responsible or liable for any loss or damage, howsoever caused or suffered by the Customer arising out of the use of taxi service offered by Tripnetra or due to the failure of Tripnetra to provide services to the Customer for any reason whatsoever including but not limited to the Customer's non-compliance with the services' recorded voice instructions, malfunction, partial or total failure of any network terminal, data processing system, computer Tele-transmission or telecommunications system or other circumstances whether or not beyond the control of Tripnetra or any person or any organization involved in the above mentioned systems. Without prejudice to the above, Tripnetra shall not be liable for any direct or indirect loss or damage which may be suffered by the Customer as a result of any failure by Tripnetra to provide a taxi to the Customer within any stipulated time even if Tripnetra has agreed to so provide the taxi or even if the Customer has advised Quick of the possibility that any such loss or damage would result if the taxi is not provided at all or within the stipulated time. 4. The Customer shall indemnify Tripnetra from and against and in respect of any or all liabilities, losses, charges and expenses (including legal fees and costs on a full indemnify basis) claims, demands, actions and proceedings which Tripnetra may incur or sustain directly or indirectly from or by any reason of or in relation to the use or purposed use of the Services by the Customer and shall pay such sums on demand. 5. Tripnetra shall be entitled to disclose to all companies within the Naes Tech Pvt. Ltd. or any of its authorized chauffeurs or any government body as so required by the law or by directive or request from such government body or any third party, the particulars of the Customer in the possession of Tripnetra in any way as Tripnetra, in its absolute discretion, deems fit or if it considers it in its interests to do so. 6. Tripnetera shall be entitled at any time without giving any reason or prior notice to terminate the booking of taxis done by the Customer. 7. Tripnetra encourages all its customers to take full responsibility of his/her items. In case of lost items inside the Tripnetra during the journey, Tripnetra will try to locate the items on a "best-effort" basis but is not responsible for the same in case of loss or damage to the same. 8. 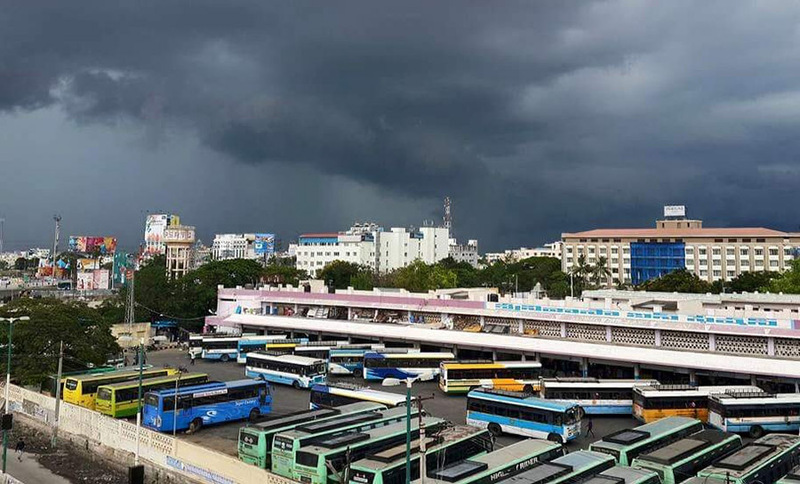 If the Customer leaves any goods in the taxi or has any complaint in respect of the services or the use of the taxi, the Customer has to inform Tripnetra of the same in writing within 24hours of using the taxi or the services of Tripnetra. 9. 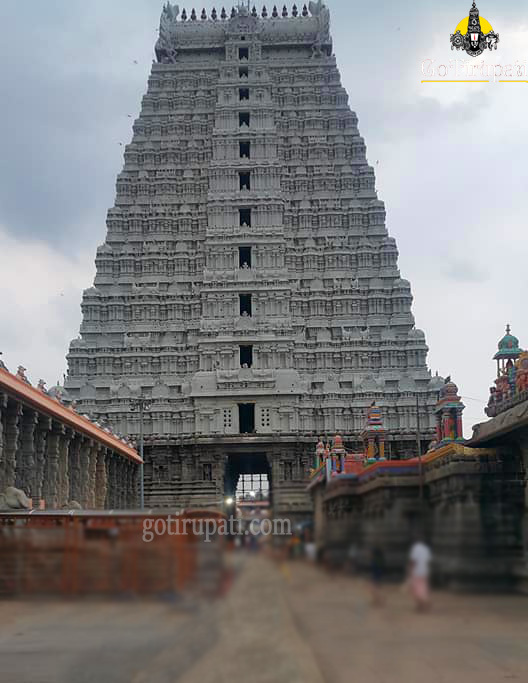 The courts of Tirupati, Andhra Pradesh, India shall have the sole and exclusive jurisdiction in respect of any matters arising from the use of the services offered by Tripnetra or the agreement or arrangement between Tripnetra and the Customer. 10. Tripnetra shall be entitled to add to, vary or amend any or all these terms and conditions at any time and the Customer shall be bound by such addition, variation or amendment once such addition, variation or amendment are incorporated into these terms and conditions at Tripnetra website in or on the date that Tripnetra may indicate that such addition, variation or amendment is to come into effect.